We’re excited to showcase our upcoming DLC for Nioh, Dragon of the North, coming to PlayStation 4 next week. I’m sure many of you samurai have been hungry for more adventures and challenges. This new chapter picks up after William’s valiant victory in restoring peace to Japan. In keeping with the tradition of our inspiration through Japanese history and mythology, the central character for this new chapter is based on Lord Masamune Date, the ruler of the Sendai feudal domain in the Keicho Era (about 400 years ago). In our opinion, his personality and exploits in history lend himself to become a key player to contend with in the story. Masamune is a well-known historical figure who is both brilliant and ruthless. Although he was an exceptional leader; his ambition and lust for power blinded him to all else. He was known for being an impulsive leader who was wildly arrogant of his abilities — believing he was superior to most men, yet at the same time greatly devoted to the his land and subjects. We found this disparity in his personality to be something that we could utilize to create a memorable character and a formidable adversary for William. Dragon of the North will take place in the Oshu region and introduce the ambitious ruler, Masamune Date, also known as the “One-Eyed Dragon”. Just when you thought that peace was finally restored in Japan, we’ve now begun to hear troubling rumors that the One-Eyed Dragon is secretly gathering spirit stones, setting a stage for more unrest and mayhem to take hold. Prepare to defy death once again as you will face a variety of new Yokai and imposing enemies set in exciting new stages. But rest assured, we will provide you with some formidable ammunition of your own to negotiate your battles. 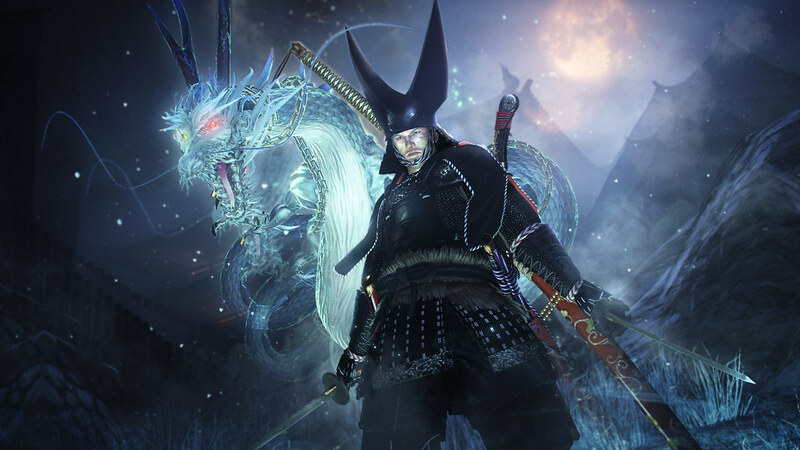 With new Guardian Spirits, armor, ninja skills, magic and a brand new weapon called the Odachi, you should be well prepared to take on your foes. Last but not least, we are proud to introduce the long awaited PvP feature (PS Plus subscription required), which will provide an exhilarating new element to the experience. We hope you are up for the challenge and enjoy the Dragon of the North DLC. Sharpen your blades and good luck! Wow, it looks awesome. PvP coming with it as well. Ppl need to play Nioh, it is Bloodborne quality good. Yes! Love this game and own the season pass. Can’t wait until Tuesday! Looks insane. Nioh is amazingly good, and I actually totally forgot that DLC was coming for it. It’s rare to get such a full package in the released game, so I wasn’t even thinking about DLC. I still have to beat the main game first, though (took a little detour with Horizon, Nier: Automata, and Persona 5; I at least beat Horizon, and I’m about 68 hours into Persona 5, and not even halfway through yet…)! I just hope there is no new level limit for the character and the equipments, or my over 150 hours’ work would turn to trash….. 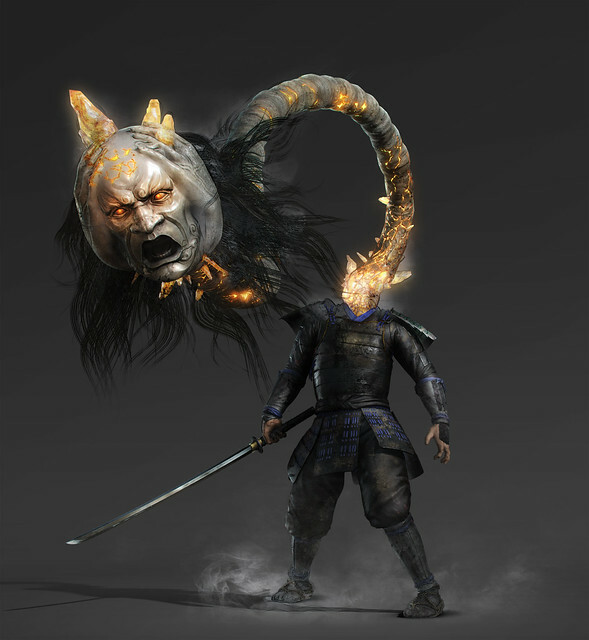 Awesome just before my birthday too, im loving nioh. Out of the ds and bb game’s nioh takes the cake for me. Would love to see a sequel too. 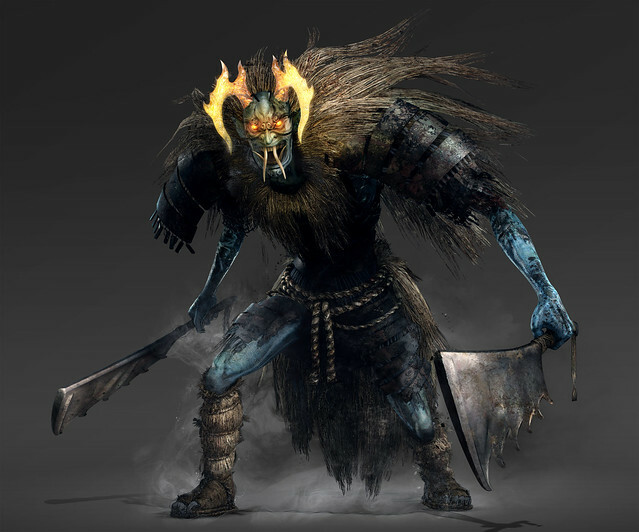 will you need the dlc for PVP? From what I’ve read no I don’t believe so the pvp is a free update that there releasing at the same time as the dlc…I’m hoping that the pvp will be like what they added is DS3 so we can do 2v2 matches with a friend. What if you haven’t finished the main story? If I download the DLC would I get main story spoilers or would it be available once I complete the main story? In other words is it safe to download the DLC when it releases tomorrow if I haven’t finished the sotry or should I finish the main story before downloading it? Btw this was my most anticipated game for 2017 and it still holds the crown imo :) One of the best exclusives I played on ps4 and the content just keeps getting better and better! Way my dlc wont work? When dose this update? 1700 PST maybe? Has any one been able to download dlc? This needs to get fixed asap !!! Not be able to play this dlc, it says I still need to purchase, but I found nothing in the store. Brought the season pass still saying I need to purchase the full game. I live in NC. I’ts available for North America now guys. You have to go to gamestop and purchase the DLC from there.